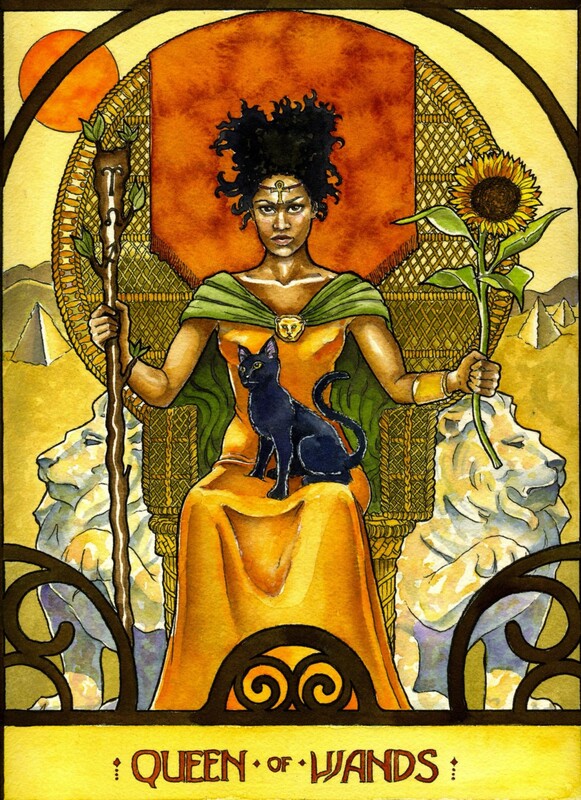 The Queen of Wands emerges as the dominant force this week. A card from the Wands suit for a consecutive week. Wands is about building, creating and establishing. 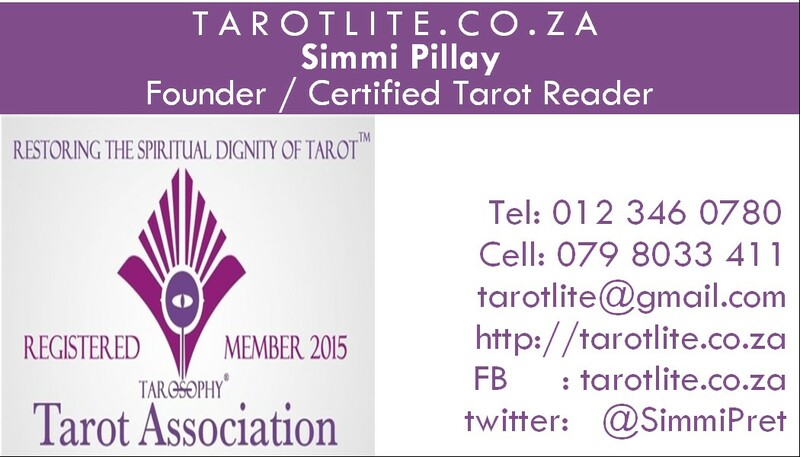 This is a firy, passionate, confident, creative and social card. She is nurturing, gracious, virtuous, influential. 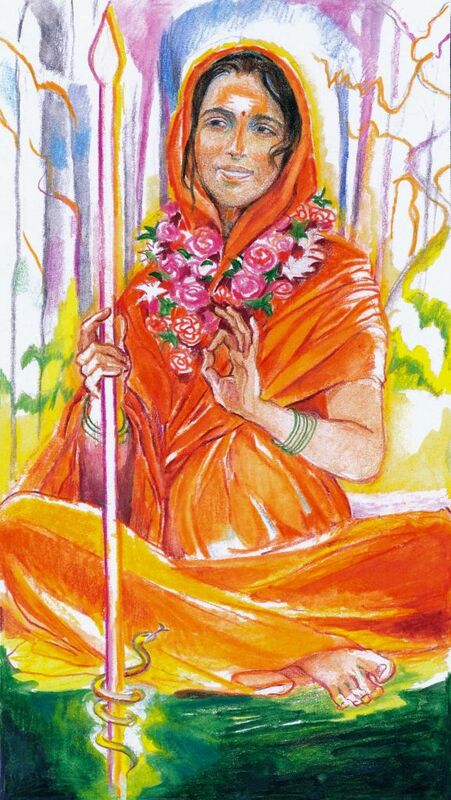 She is in control and is enjoying the attention she has garnered to serve her goals. She is entrepreneurial and builds networks that will support her undertakings. Are you going out enough? Are you reaching out beyond your comfort zone? Are you doing the things that inspire you? Are you connecting with the people that nurture your soul? Are you letting your light shine? 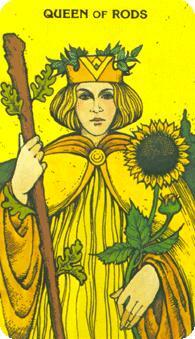 Although the Tarot court cards have Kings, Queens, Knights and Pages, the messages apply equally to men and women.